Warner Bros. 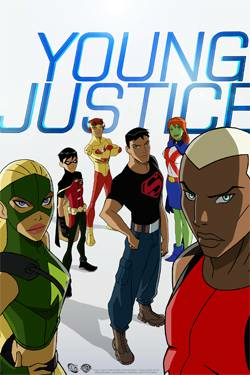 Animation hosted a panel at SDCC on Friday about the upcoming third season of Young Justice, subtitled Outsiders. During the panel, executive producer Greg Weisman showed a line-up featuring some of the cast of the new series, including several new characters. While that line-up featured the return of characters like Wonder Girl, Static, and Beast Boy to the team, it was notably missing several fan-favorite characters....including the entire original cast of the series. However, Weisman ended the panel with the reveal of Nightwing, Artemis, and Superboy in black ops style clothing, along with Black Lightning. Notably, Nightwing and Artemis are both wearing masks. Nightwing is also equipped with either some very skinny escrima sticks or swords of some kind. Note: The original article stated that the image above showed Aqualad instead of Black Lightning. WB Animation employees told ComicBook.com after the panel that it was Black Lightning, meaning that Aqualad is still absent from the show. While Weisman didn't decline to give any details as to why the Young Justice team was wearing all black outfits, it certainly looks like they're "Outsiders" of some kind. Two of the team's original members are still missing. Kid Flash was seemingly killed or trapped in the Speed Force at the end of Season 2, while Miss Martian is also notably absent with no explanation. 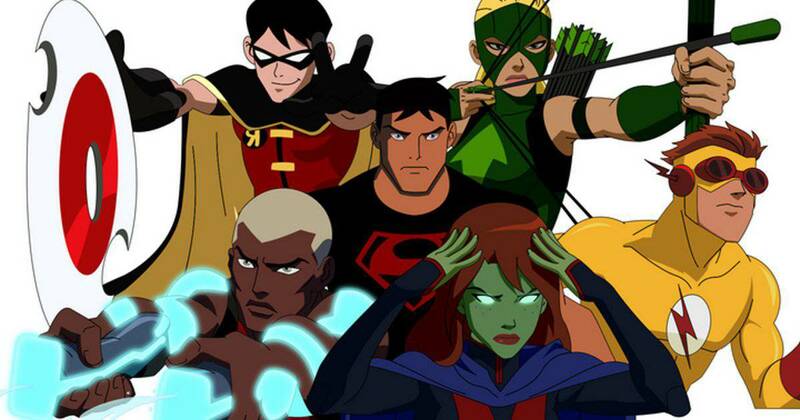 Young Justice: Outsiders will debut on DC's streaming service in 2018.